Listen to EZC Pak Creator & CEO, Dr. Sarath Malepati, MD, speak about the rise of antibiotic resistance and its relation to public health. EZC Pak is the first, physician formulated 5-day tapered immune support pack designed to reduce inappropriate antibiotic use. 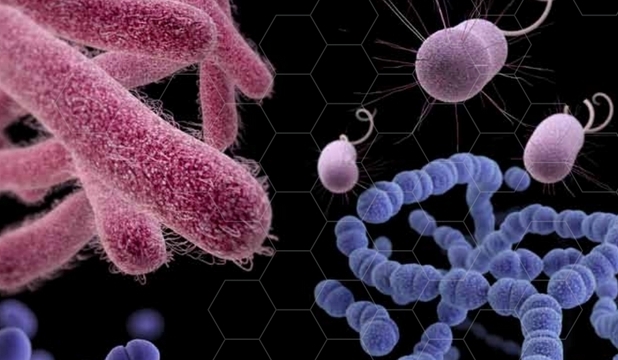 The United Nations (UN) met recently for the third time in history for a global health concern due to the "fundamental threat" of antibiotic resistance on our world. Every year in the United States, at least 2 million people become infected with bacteria resistant to antibiotics and 23,000 die as a result of these infections. In September 2014, the White House announced an Executive Order stating that the Federal Government will implement measures that will help reduce the emergence and spread of antibiotic-resistant bacteria. The use of antibiotics is the single most important factor leading to antibiotic resistance around the world. However, per a recent CDC study up to 50% of antibiotics prescribed are deemed as inappropriate or unnecessary. 95% of US prescribers admit to this inappropriate practice with the #1 cited reason being patient expectation.